At Belleville Brûlerie we’re constantly trying to push the boundaries of what a coffee blend can be. Chateau Belleville and La Fontaine are composed of some of our most exceptional coffees each roasted and dialled in to make for a delicious coffee. 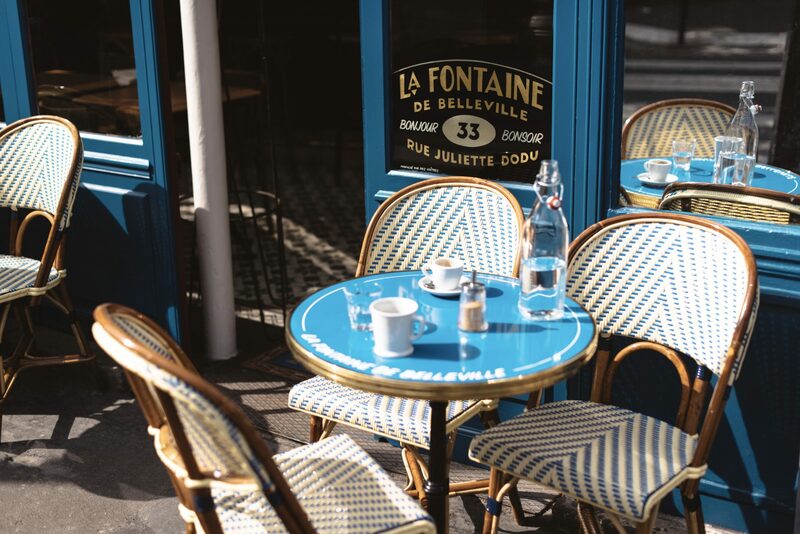 Our La Fontaine Blend is an updated version of the classic French bistro espresso with lots of chocolate and caramel flavours and a hint of fruit. 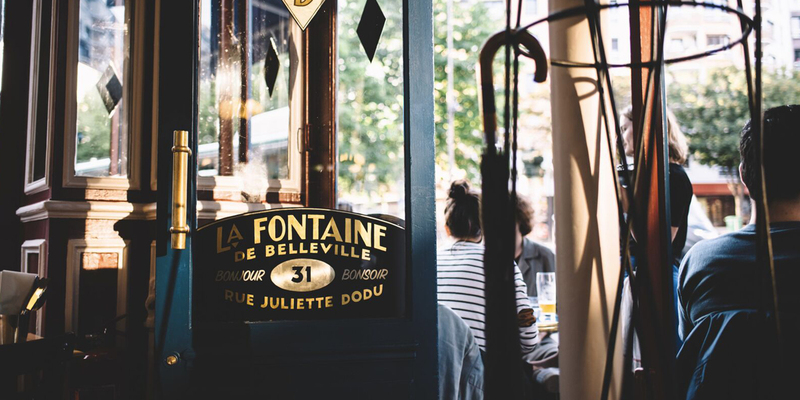 We serve it everyday in our café La Fontaine de Belleville. We hope people will try to pull this shot in the way they like best. In France people tend to prefer a thinner shot and so our recipe is adapted for that. The Chateau Belleville (Blend) is inspired by certain French wines. It’s jammy and smooth with lots of ripe fruit notes and a balanced attack. We’re actually launching the Chateau Belleville Blend this week so you are some of the first to get to try it. 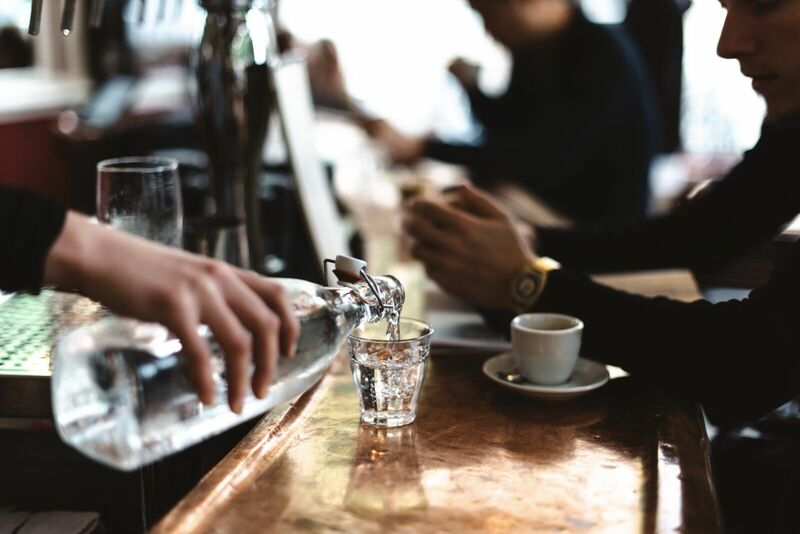 For those who want to try something a bit different we love pulling this coffee “allongés.” Basically an Allongé is the French equivalent of a lungo and it’s one of our favorite ways to drink our coffee on an espresso machine. The texture is exceptional and it highlights some of the fruitier flavours.